P.E. in summer? No thank you. 1. You were always doing something to make your school uniform look a little more ~cool~. Plaid isn't always easy to work with. But rolling up your skirt to make it appear shorter seemed like a genius idea at the time. 2. Like buying hair ribbons or headbands to match your uniform or house colour. 3. You felt super grown-up when assigned a locker in Year Seven, even if you barely used it. 4. Sports carnivals were torture because it was always so damn hot. Seriously who's idea is it to do them all in the warmer months? 5. These chants made perfect sense to you. 6. 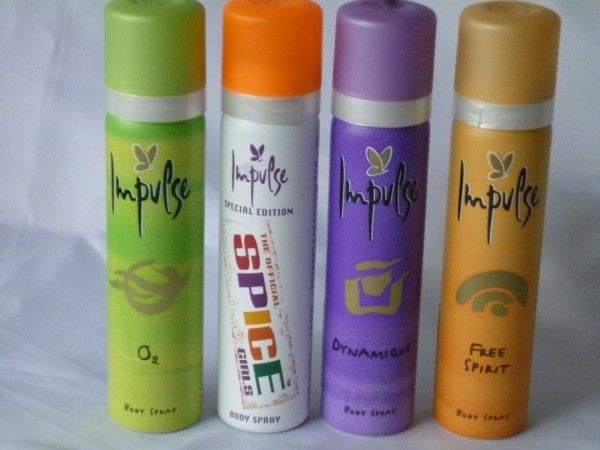 The sickly smell of Impulse or Lynx deodorant will forever take you back to P.E. days. 7. In summer when the heat turned deathly, instead of getting to go home you just had to sit in a classroom at lunchtime. Whoever made up those rumours of going home when it hit 40 degrees celcius were dirty liars. 8. At some stage during high school the boys in your year were obsessed with hacky-sacks. 9. If you had any leftover $2 coins you'd use them wisely to buy a sausage roll at the canteen. 10. You had to read one of these books at some stage as a prescribed text. 11. Wagging class to go to Macca's was the ~cool~ thing to do. 12. Late night shopping on Thursday nights was a big thing... even if you didn't buy anything, it was just where everyone would be. Especially mysterious people from other schools. 13. In winter, girls would wear pajama pants or leggings under their skirt to keep warm. And you'd tuck your PJ pants into your knee high stockings. #Fashun. 14. At least one guy at school would put blonde tips in his hair and pretend it was due to the "sun". We all knew the truth. 15. You'd change either your MSN, Bebo or Myspace tagline to something that'd convey your emotions. Especially song lyrics for when you were feeling ~deep~. 16. There was that huge joke that all of your high school work counted towards your Year 12 exams. 17. High school house parties were the greatest. Ahh the days of getting drunk off two Vodka Cruisers. Or one cup of goon rather. 18. 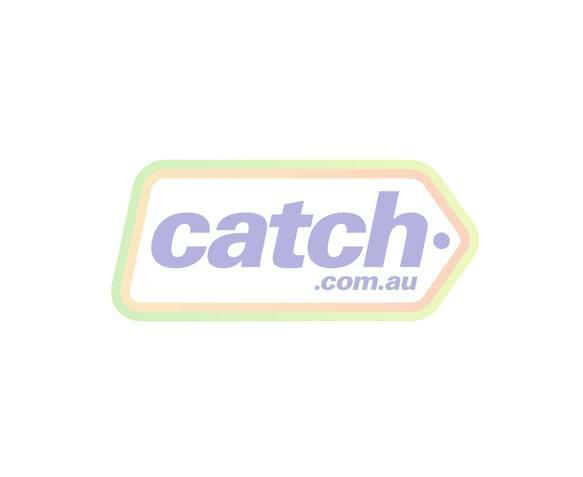 As soon as you hit Year 11, it seemed like the perfect time to start planning Schoolies. 19. The first person to get their P plates became the most popular kid in your year group. 20. Hearing the words "journeys", "change" or "belonging" in Year 12 made you cringe. Honestly, I do not care about how imaginative journeys impact individuals, please stop. 21. But watching Frontline in Year 12 was a welcome bludge. Oh yes, I'm totally learning about satire right now. 22. Your principal tried to threaten withholding your HSC or VCE marks if you got too wild on muck-up day, but everyone knew better. 23. And leaving high school was the most exciting, yet daunting time of your life.